How can you make your day stand out above the rest? Dancing on clouds of course. We are all unique and want our wedding day to be special and one for the history books. By adding a beautiful layer of clouds on the dance floor so it appears you are dancing on clouds. You will feel like you are in the heavens with the love of your life. That will have your guests swooning with excitement and remember your wedding day forever. 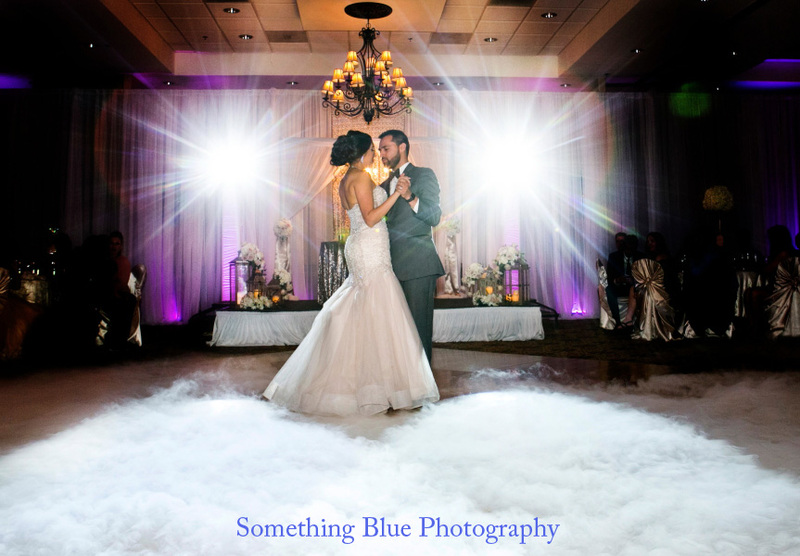 Make your wedding day perfection and hire Something Blue Photography to capture your memories, create stunning one of a kind wedding portraits and preserve your love forever. This was taken at Westward Look in Tucson, AZ. How will your wedding day be remembered? 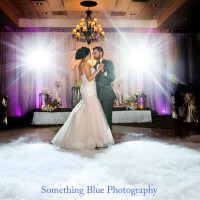 If you live in Tucson or its surrounding areas, contact Something Blue Photography. They would love to be your Tucson wedding photographer and create one of a kind images.